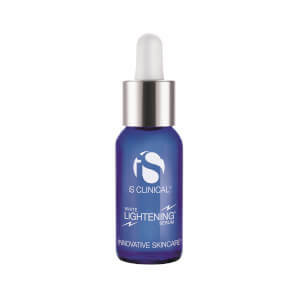 This fast-acting, long-term formula decreases the appearance of fine lines, wrinkles and hyperpigmentation. Excellent for all skin types, this powerful botanical serum does not have a drying effect on the skin. Provides both rapid and long-term results. 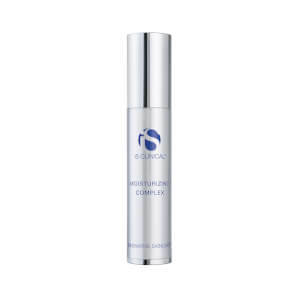 Contains Alpha Hydroxy Acids to enhance exfoliation. I absolutely swear by this stuff. 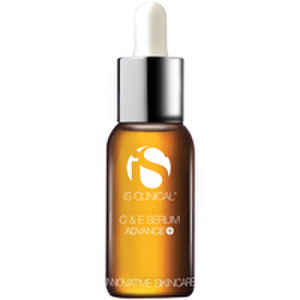 It not only helped with breakouts but also minimized the appearance of pores.